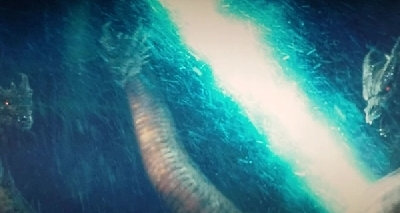 I'm sure its flew under the radar for most of you guys, but a few days ago an image *shown above* was suddenly posted to 4Chan and Facebook with the description that it was an early previs shot from Godzilla King of the Monsters. 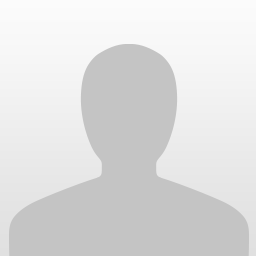 A few hours later, the Facebook page was suddenly taken down... Spooky huh? Legendary musta stepped in and took it down because it was legit, right? 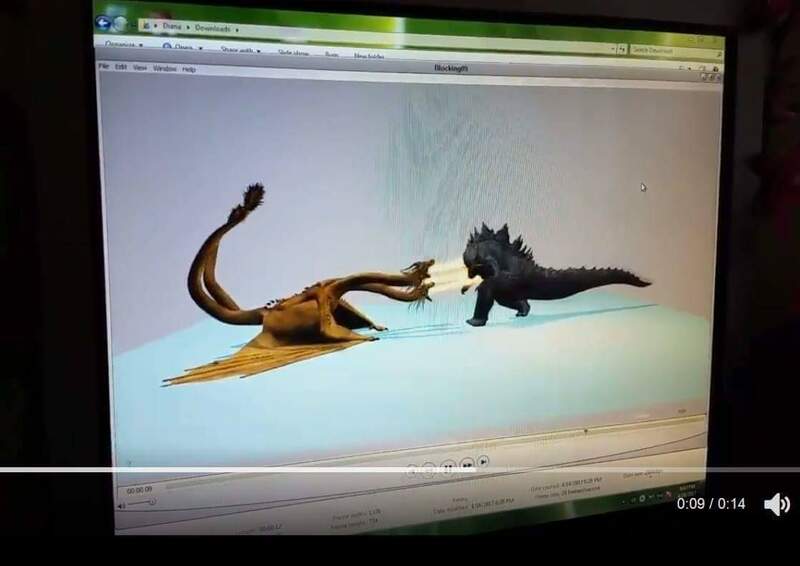 I can confirm that not only was the image a fake, but it was actually a decoy uploaded by someone working behind the scenes to deter attention from a REAL LEGIT G2 leak featuring concept sketches for Ghidorah's head and neck mechanisms. It was hoped that if everyone was hung up on this "fake" picture, no one would notice the real one floating around.  Now I'm sure Legendary has already moved in and removed any trace of the sketches before it was too widely noticed, but I'm also sure someone was smart enough to know what they were looking at and saved it, so if anyone's interested, I'm sure it could be tracked down. I'm still not convinced the "real" piece was actually real. As fishy as it all sounds, it's sort of been done before numerous times in the fandom. I would love to be proven wrong, but at the moment I'm just not buying it. If that is the design, I like it. 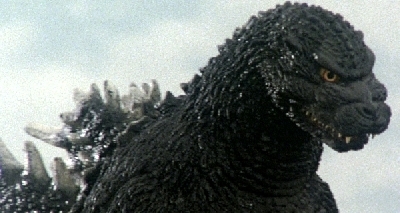 I would prefer if King Ghidorah stood up like in the old movies instead of trying to look like a three-headed Smaug. But whatever. There is no confirmation yet. Stuff that gets leaked isn't always accurate. And judging by the picture, these look like incomplete models. 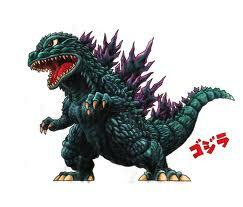 Godzilla's tail is a lot thicker than it was in the actual movie. Also, I thought Godzilla King of the Monsters was coming out in 2018? Guys he clearly explained that the above is fake. He's referring to another image that is allegedly real--Though I don't really buy in to it. If the above image were real that would be disastrous. 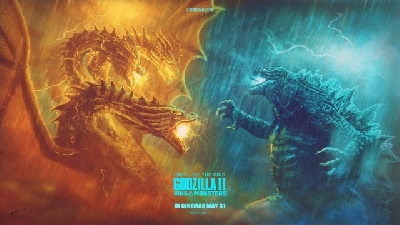 Moving on- If anyone manages to stumble across the leaks, I'm sure you'll know what I mean when I saw I'm at least 110% sure its legit, as an associate working on the film has stated to me, Michael Dougherty is looking to bring Ghidorah to life by partially using practical effects. It looks like it was made in SFM. Keep in mind, Michael Dougherty is a fan of natural traits of animals, perhaps being a hint to a giant moth's abilities? 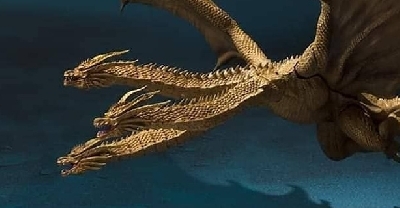 Sounds like Ghidorah probably came to Earth millions of years ago and got frozen in the arctic. "This is how a dragon kills"
I talked about that on a thread I made. 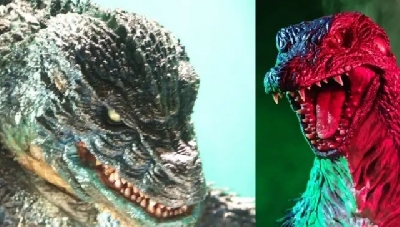 I'm very interested to hear that Ghidorah will have venom like a Komodo Dragon, attacking other monsters and bringing them down with a single bite. 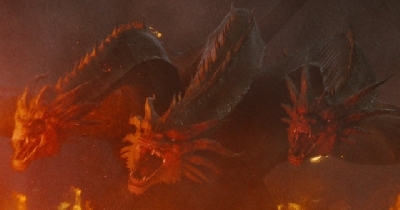 Also talked about that as well, with Ghidorah being in frozen in ice. 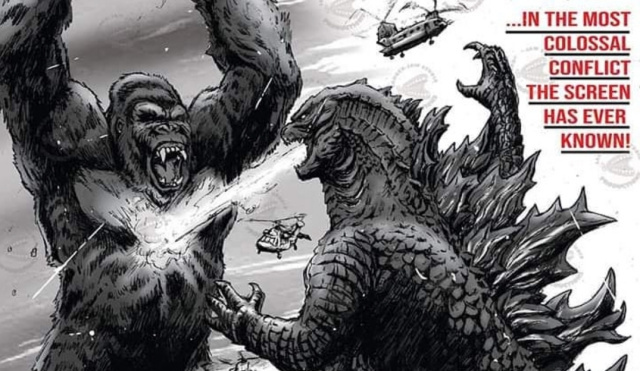 Basically like how they were originally supposed to find Godzilla in the 2014 movie. Not a big fan of venomous Ghidorah. I hope he has the trademark lightning bolts. Yeah, we already saw he has those in the cave paintings in the Kong: Skull Island post-credits scene. 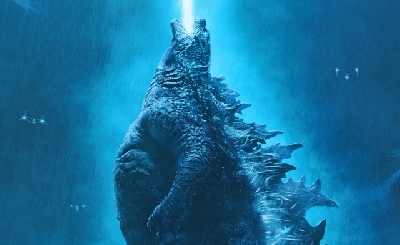 Heck, if you look closely enough, we even see what looks like a BEAM STRUGGLE between those lightning beams and Godzilla's plasma breath. @TheGMan123, I saw a pic of it on google and looked closely and you're right that is what's going on!